Two years ago today, my life changed forever when my sweet Jack was born. 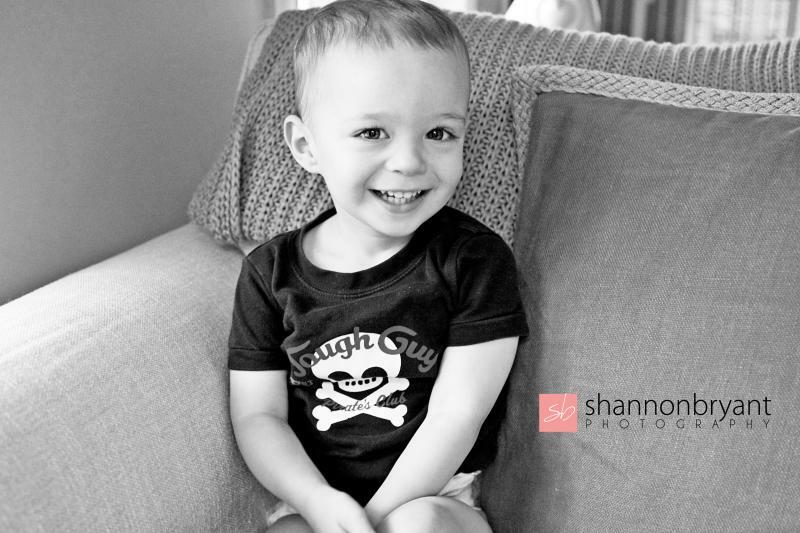 Over the past 24 months, Jack has developed into the sweetest, most funny, rebellious, stubborn, athletic and loving little boy. He has taught me so much in such a short time, and allowed me to feel the deepest love I have ever known. Anyone who knows Jack, knows that he has a HUGE heart. He will be the first one to give you a hug and kiss... and then proceed to steal your shoes. So, on this day, August 10, 2013, I wish my beautiful baby boy (who is not really a baby anymore...) the happiest of birthdays. I am so lucky to be your Mommy and look forward to all the exciting adventures that lie before us. all images are © shannon bryant photography.